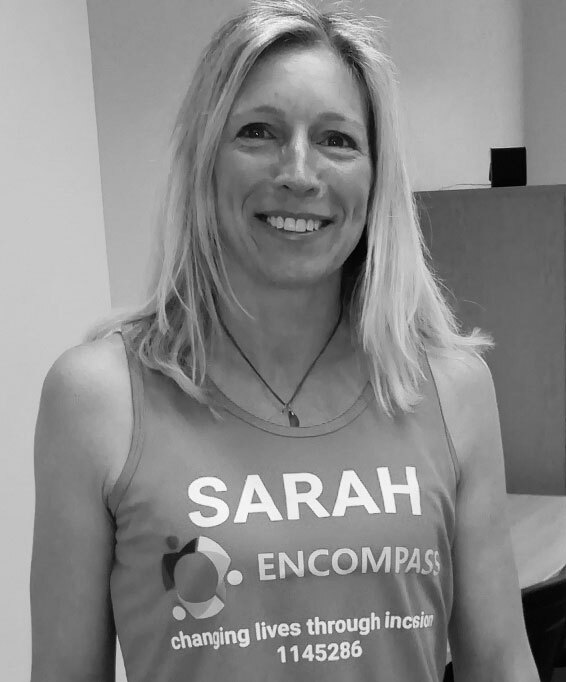 Run Your Own Fundraising Event for Encompass Southwest? By fundraising for us you are not only raising much needed funds but also helping to raise awareness of our work. It is important to remember we are a local charity and all the monies you raise go to support local people. £5 will pay for emergency items such as toiletries or sanitary products for a rough sleeper or someone living in poverty. £5 also funds a toiletries welcome pack for people moving from the streets into our supported accommodation. £50 will pay for 25 hot breakfasts and hot drinks at our rough sleeper breakfast service every Tuesday in Barnstaple. £100 will pay for a bed for a night for someone who has nowhere else to go. Please contact us discuss your ideas further and see how we can support you with sponsor forms and promoting your event.